We're officially in summer, and my heart can not contain itself. Despite being a Christmas lover and enthusiast; Summer makes me happy. The sunshine brings out a happier side of everyone, troubles seem to be easier to brush away with an evening in the evening sun and a glass of lets say 'a drink of choice' in hand, and the flowers bursting into blossom brighten up every garden that I pass. I say this while well aware of the fact that I can count on one hand how many fine days we've had here, but I remain optimistic. I'm also counting down the days till I hop on a flight to the more reliable and warmer climate of Italy. May has been a somewhat tough month for me - you may have noticed a lack of blog posts on Under The Scottish Rain, which I do apologise for. But you know what? I needed a bit of time off! The first two weeks of May were engulfed in a flurry of stress and panic as I studied for my first set of honours exams. I then ran straight back home to volunteer in Aberdeen Council's Archaeology Department for a few days, and I've found on my few days off that I just want time to relax. 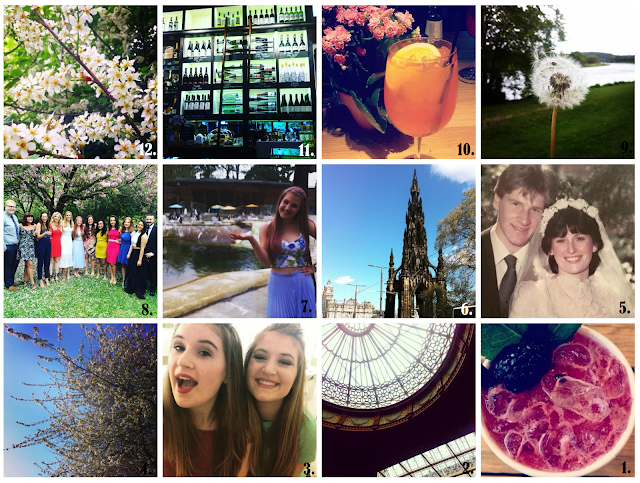 Nevertheless I've still been updating on my Instagram - which brings me back to my end of the month round up looking at all the photos that I've shared. More blog posts are currently being written and scheduled, so we'll be back to a more regular posting schedule here in the next few weeks - including a look back at my third year, some favourites and OOTDs. If that's not enough for you, then be sure to have a look over on my instagram which I try to keep updated every few days, as well as my facebook page - which is still a baby, so please be nice! I started my May with a throwback post to last summer with a photo of a bramble cocktail I had whilst visiting my brother in Leominster. 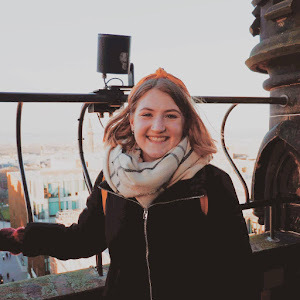 I wrote all about it here - it was a great week and in the midst of exams I couldn't stop thinking back to the relaxing days in the English sunshine with some tasty drinks, food and great company. I then took my first of many - and I mean many - trips back up North to Aberdeen. Being early for my train, a usual occurrence for me, I noticed the beautiful dome in Edinburgh station and couldn't help sharing a snap of it. It was then my lil sister's birthday - she's just turned 19 so we celebrated by ordering in a Chinese, having some vino and playing some games. All very chilled, but perfect for a break from exam revision and a lovely day with the family. We were then treated to a little break from the rain and had some sunshine. I took the opportunity - because these are rare in Scotland - to study out in the meadows. There's something about being surrounded by nature and bathing in the sunshine that really makes revision all that more bearable. My mum and dad celebrated their 32nd wedding anniversary this month, so I shared their wedding photo where they are fresh faced and looking beautiful. My parents inspire me so much, and encourage me in every step of my life so sending them a little extra love on their anniversary was called for. After all they're the ones who have made me such a hopeless romantic! 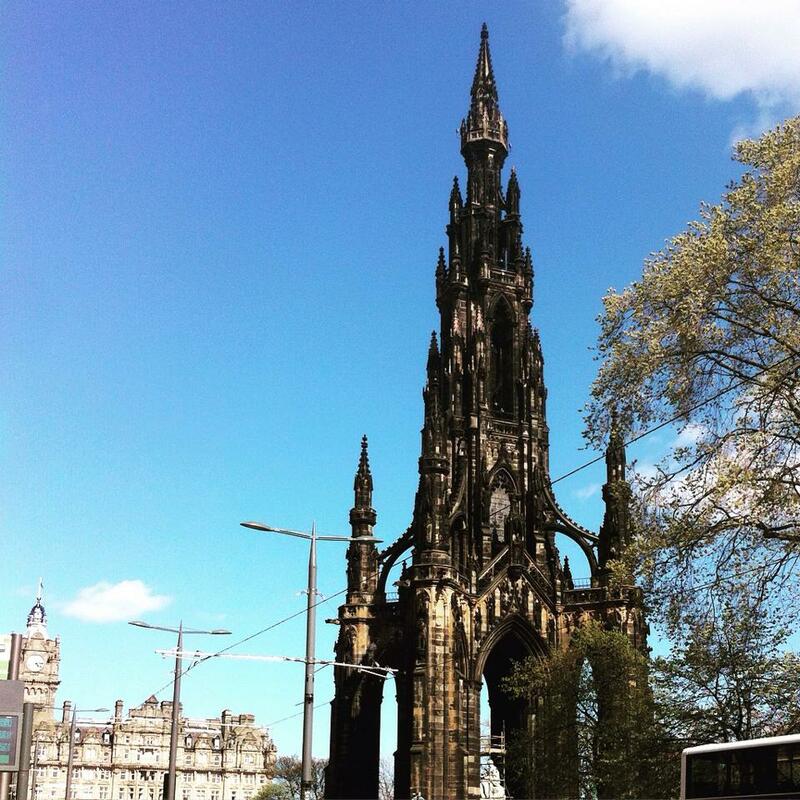 Another sunny day in Edinburgh where our beautiful architecture was offset against the blue background. I then celebrated the 21st birthdays of two of my gorgeous friends, at none other than Edinburgh Zoo! Of course sneaking off to visit some of the animals was on the cards and we got to see the penguins at penguin rock. Now penguins are some of my favourite animals so seeing them without the usual crowds was incredible - and the venue itself was awesome being set in beautiful grounds and surrounded by all the animals. And here's a group shot of me with the happy bunch - what's more to say other than they all look beautiful? Oh, maybe that I should always wear my heels or else I'll end up looking like the wee dumpling in the middle. 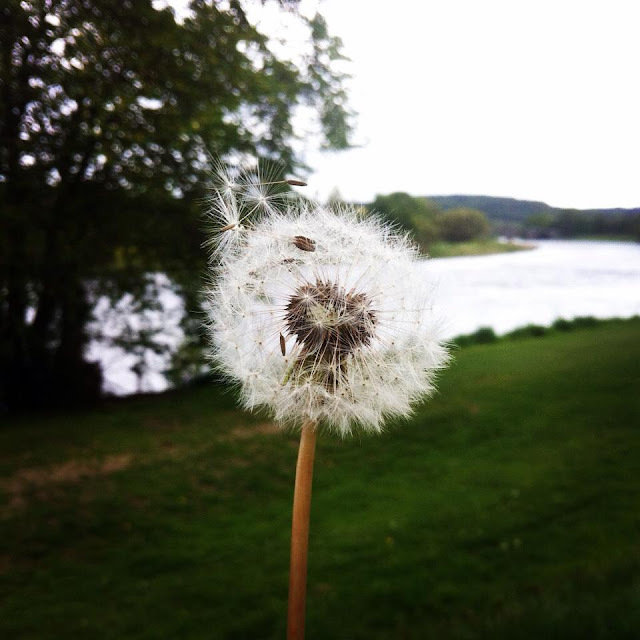 This snap of a dandelion was a spur of the moment when I noticed that a lot of the river bank was covered in them. The child in me screamed out for me to make a wish and how can I resist? I was invited along to a VIP evening at All Bar One last week, for a night of cocktails and canopes. I think the less I say about the event the better as it was definitely not as advertised - if you're curious have a read of Louise's post about it here. Saying that I did get to make an awesome Aperol Spritz cocktail with peroni - bring on Italy where I can fully get my aperol fix over summer! Despite what I've said above, I did really like the decor inside All Bar One and have made it my goal in life to have a house that's big enough to have a wall of alcohol that needs a ladder to reach it all. And finally, another shot of some beautiful flowers that I saw on one of my many dog walks around the river. I do love the flowers that come out in summer - it just brightens my mood! And that's my May in pictures - although its not quite as full as usual considering the first two weeks were stuck in a room with a pile of books in front of me, I think I've done not too bad. More posts will be a coming soon so be on the look out.